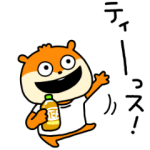 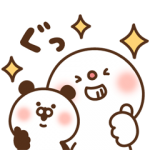 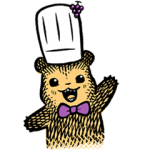 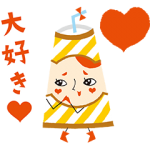 ＜LINEスタンプ英語説明＞: Everyone get excited for the September 19 opening of the Asian Games! 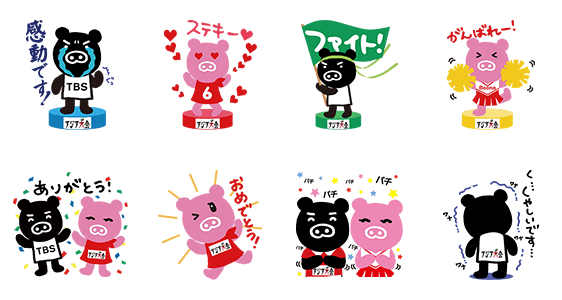 Use these stickers to participate while youʹre watching the games on TV! 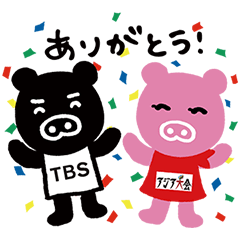 Friend the TBS Asian Games 2014 in Korea official account to get them! 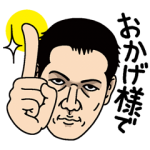 Available till October 31, 2014.